Opossum teaches us to use strategic thinking in how we approach our goals. He shows us that we may need to put up a particular front (face) in order to succeed with the least amount of resistance. 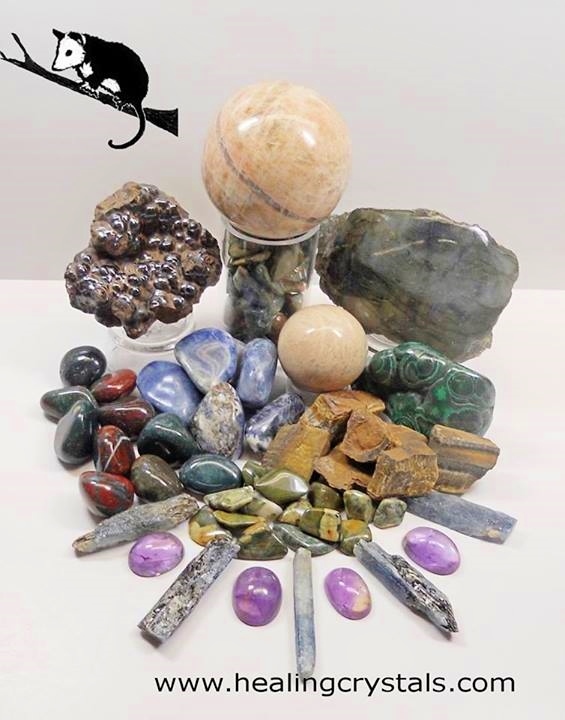 Bloodstone gives you courage and teaches you how to avoid dangerous situations by strategic withdrawal and flexibility.